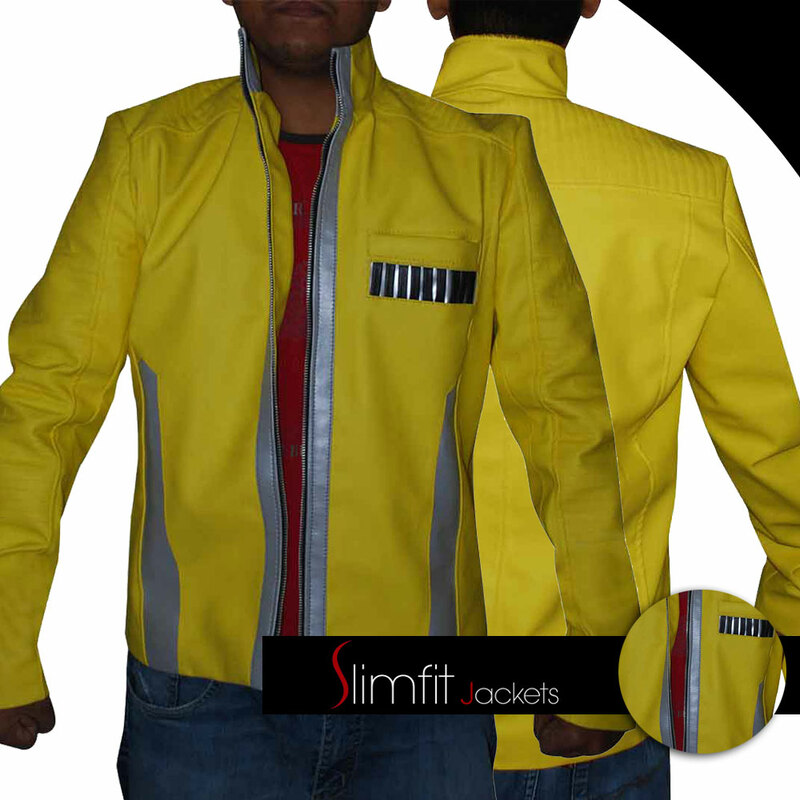 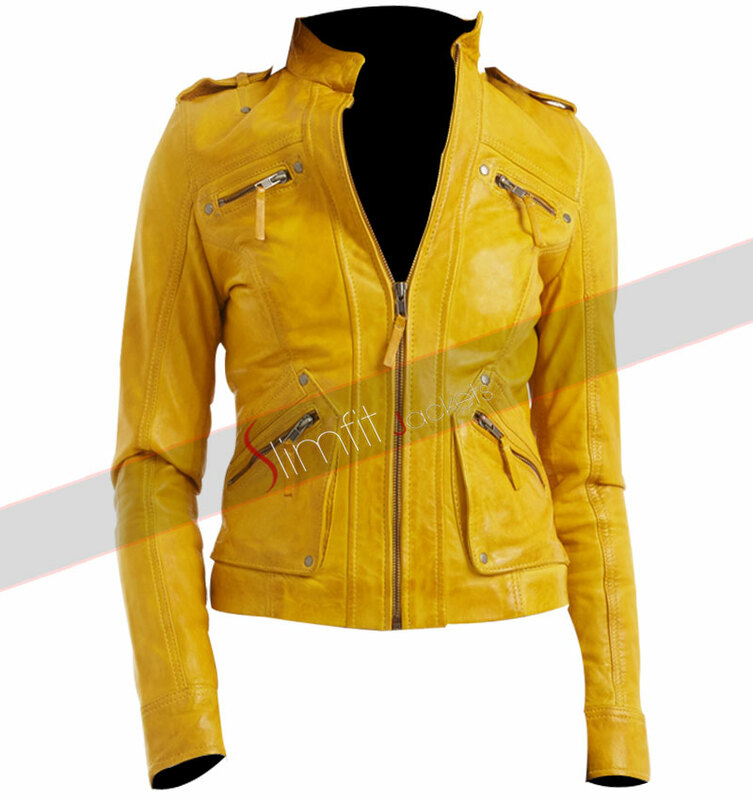 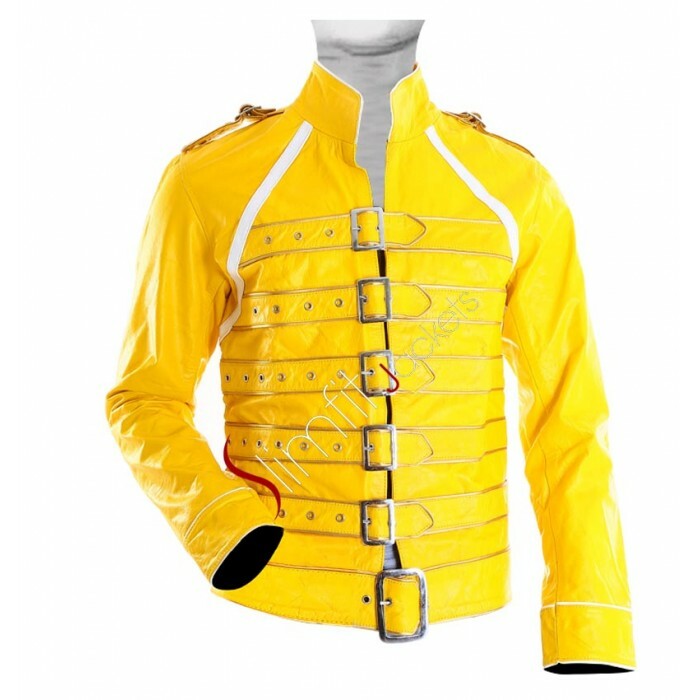 This dirk gently's jacket admires many people because of its color, being yellow in the bright shade, it attracts many people and offers a different and stylish look which is rarely found. 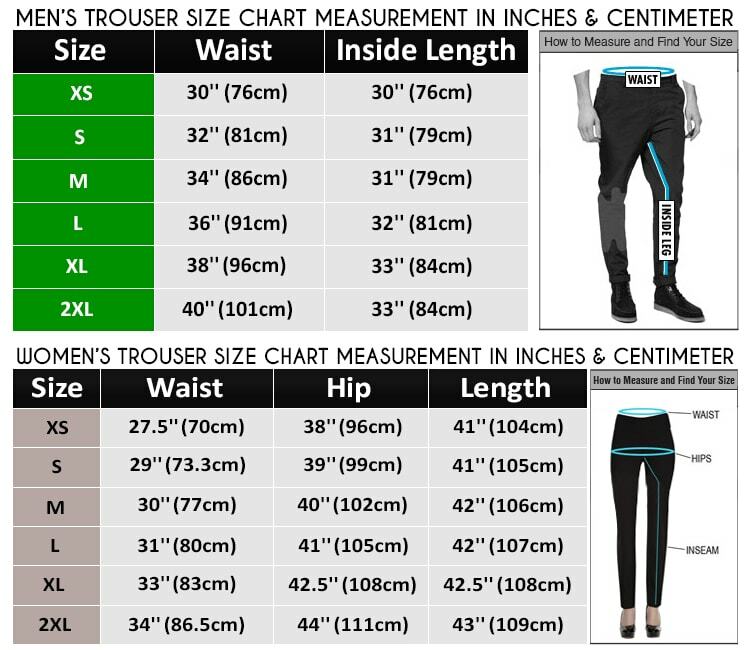 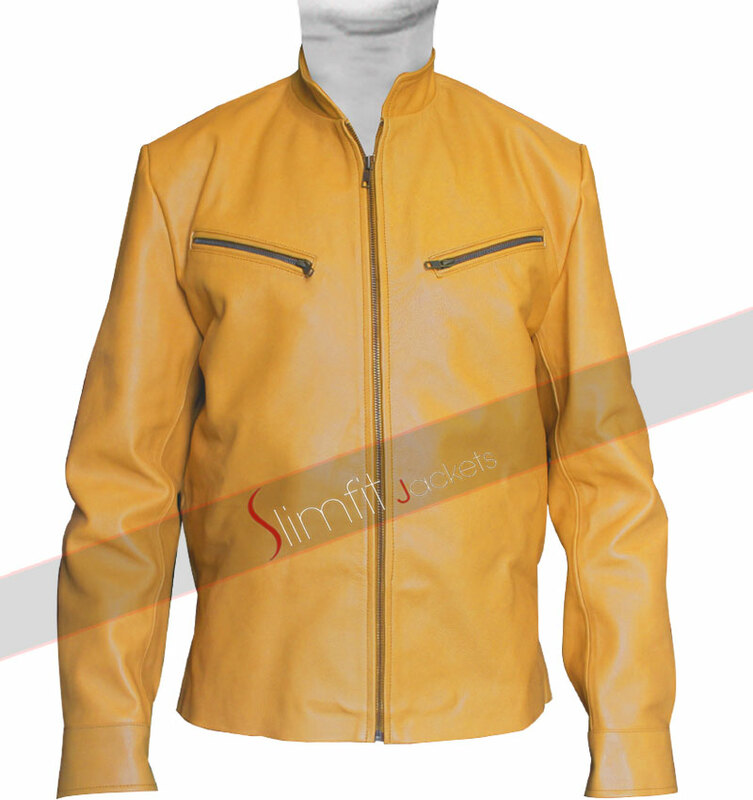 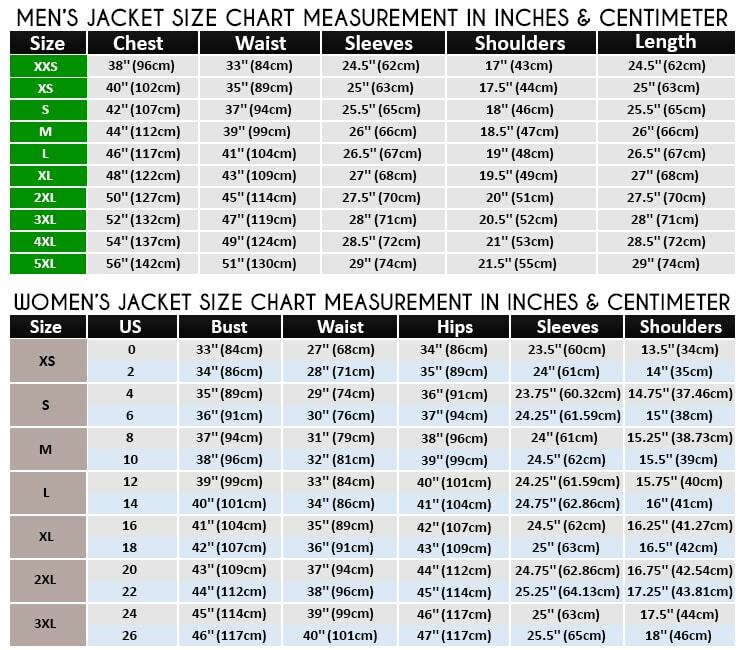 The jacket offers being manufactured in either genuine leather or in the faux leather material and the material used is durable and appears very comfortable as well. 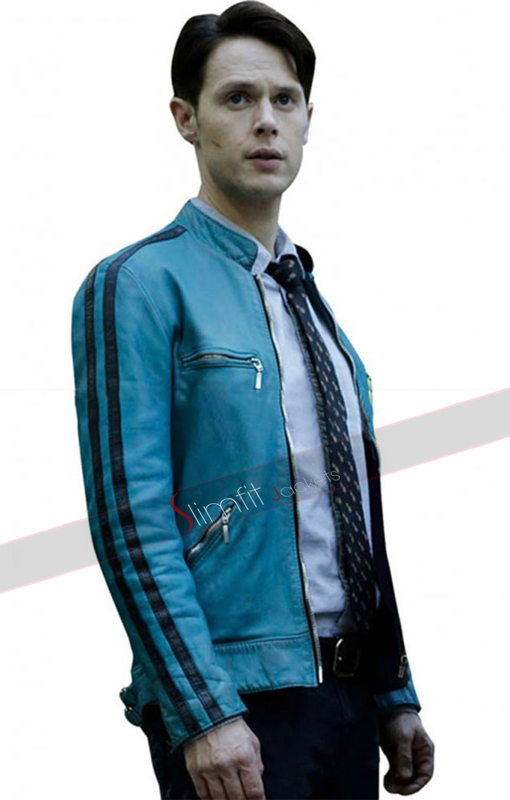 The front side of this dirk gently's samuel barnett jacket has been enhanced with the closure, pockets and stitched pattern to enhance the beauty of this jacket. 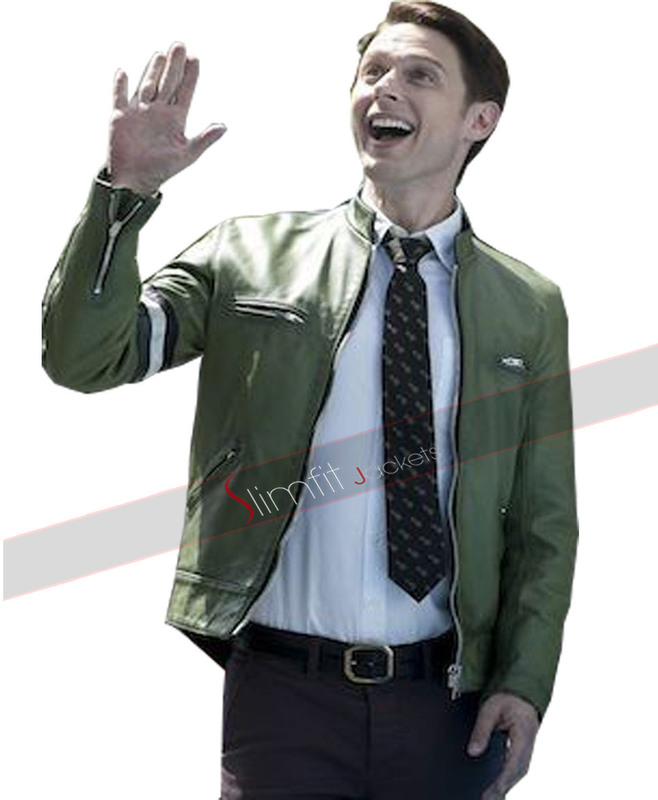 The inner of this Samuel Barnett jacket is also very comfortable being made from viscose material.